Small Commitments Lead To Big Results Stream below or right click here to download the episode. 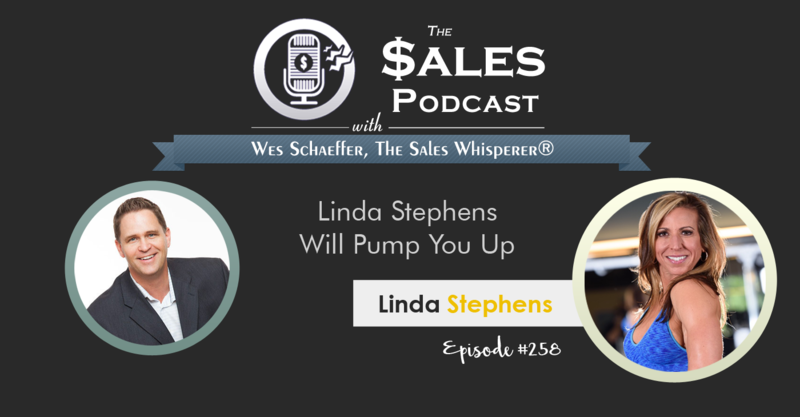 [ LISTEN NOW ON ITUNES ] Sales Tips you'll learn in The Sales Podcast... Career Overview How'd you get started in bodybuilding? Her husband said she'd be good at it after they went to a show. She found a coach, bought the shoes, and started practicing. What is the impact of your chosen profession on your life? The diet is a "social-life interrupter." You don't drink or order off the menu at restaurants. What do you like most about what you do?